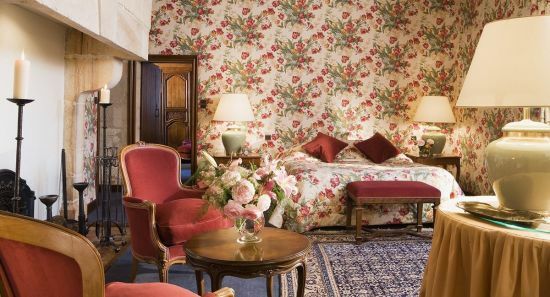 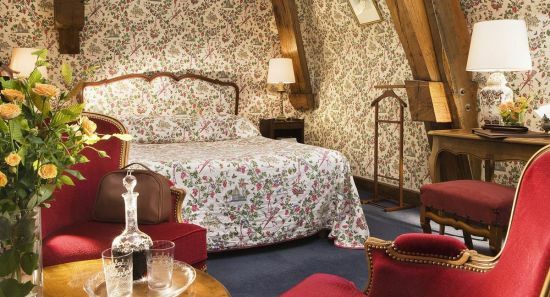 Ideal for your family or amongst friends, the suite Pére Abbé is the only room that can be reached by a magnificent staircase that passes over the moat, it is decorated with ironworks from the XVIII century. 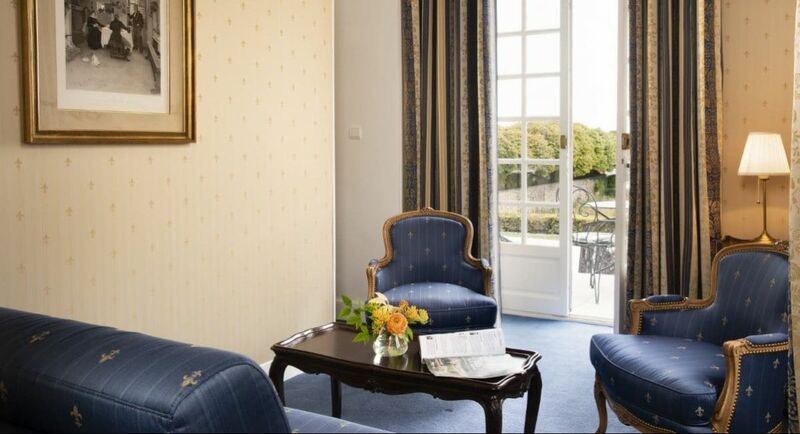 The lounge has a wonderful view of the formal garden. 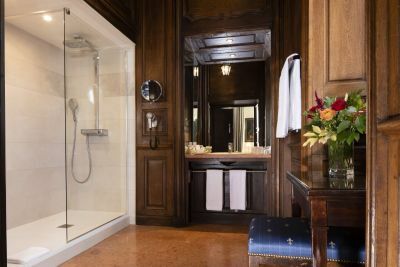 The bedroom, lit by its wide windows, is decorated with refinement and offers a very beautiful and original bathroom, completely dressed with venerable wooden panels and an Italian-style shower. 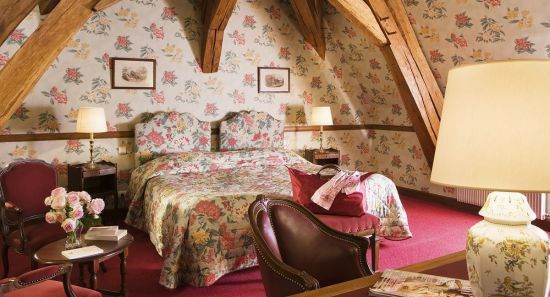 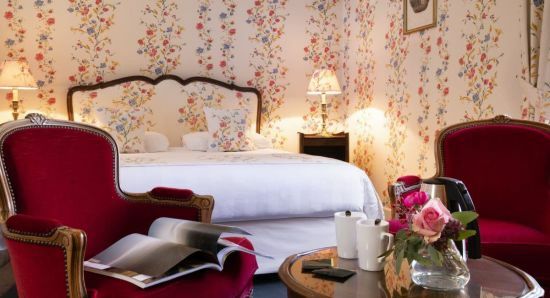 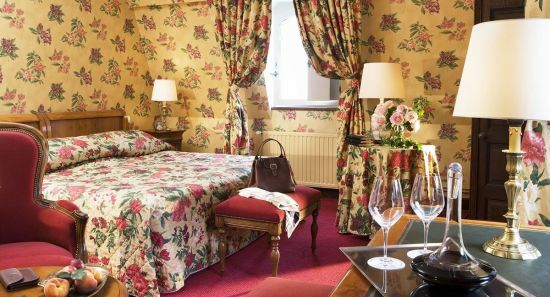 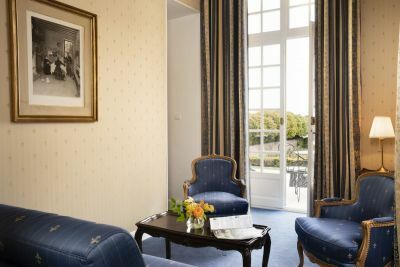 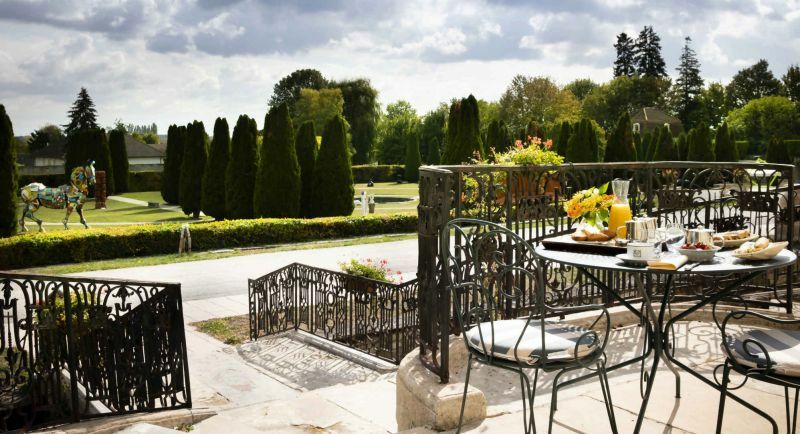 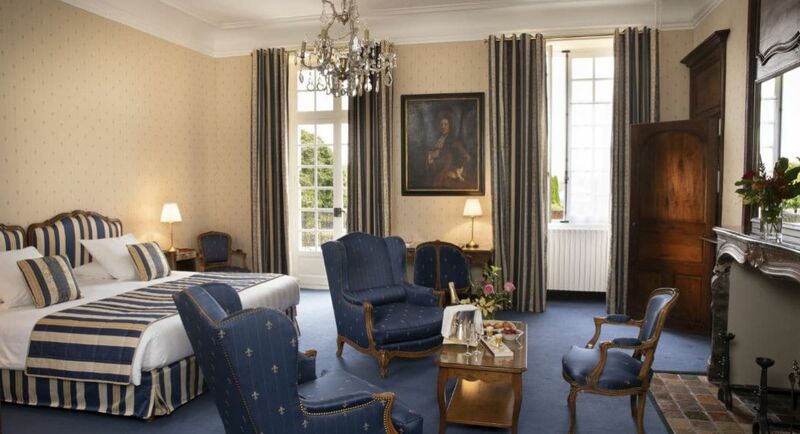 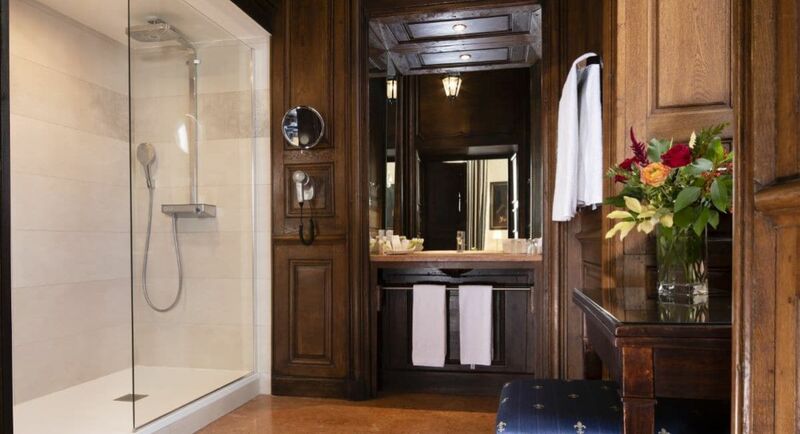 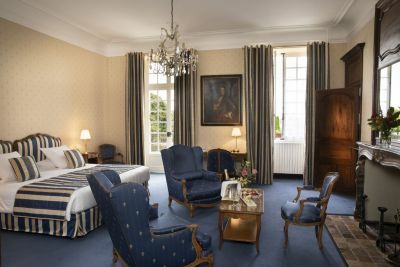 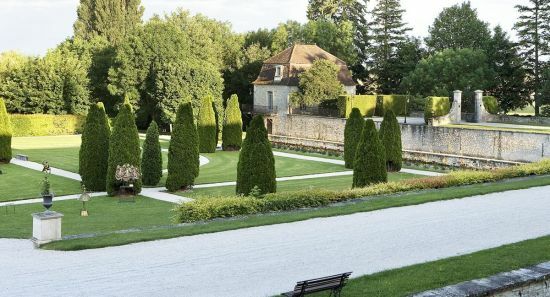 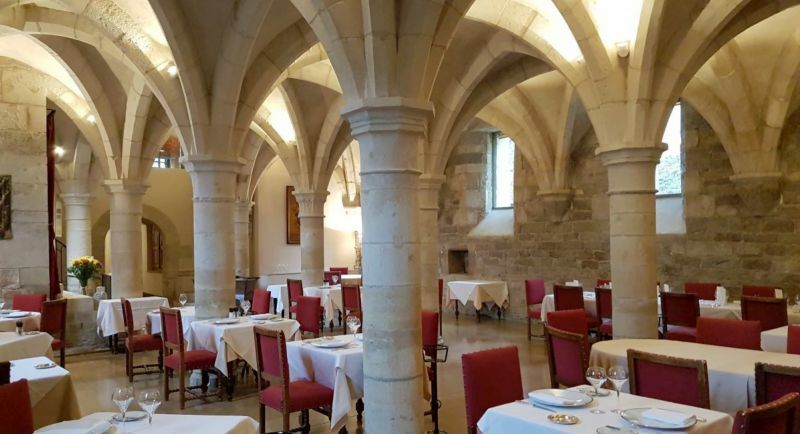 Your stay in the suite Pére Abbé, is a guaranteed change of scene in the heart of the Burgundy.